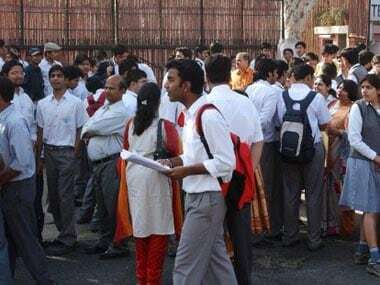 Karnataka 2nd PUC Result 2019 | The Karnataka Secondary Education Examination Board (KSEEM) will declare the 2nd Pre-University Examination 2019 results on Monday, 15 April. The results are expected to be announced by noon. When the results are announced, students can check their scores on the official websites — karresults.nic.in, kseeb.kar.nic.in and pue.kar.nic.in. They can also check their 2nd PUC results on examresults.net. However, the link for the scores will only be activated once the board declares the results. 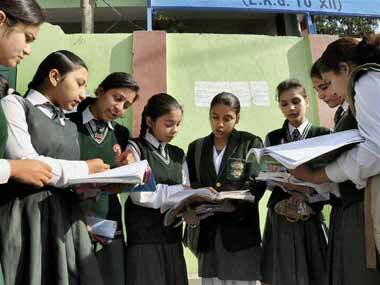 The 2nd PUC exams for Class 12 was held between 1 and 18 March. 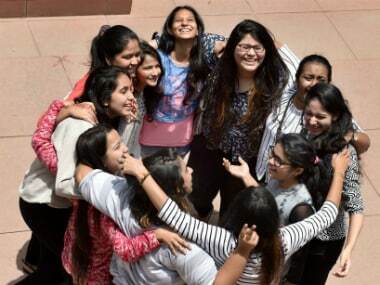 This year, over 6 lakh students registered for the 2nd PUC exam, while 8 lakh students appeared for the SSLC, or Class 10, exam. Candidates need to secure an aggregate of 35 percent to clear the PUC exam.